With no solid release date set for either the PlayStation 4 or the Xbox One, it can be kind of hard to plan out your fall gaming season. 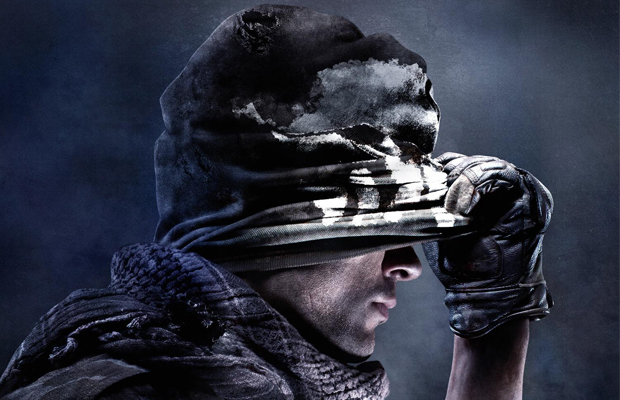 Such is the case when it comes to Call of Duty: Ghosts. While it may be releasing on November 5 for the Xbox 360, PC, and PlayStation 3, there has not been a solid date nailed down for the next generation installments. While it’s entirely possible that this is simply placeholder as the site can safely update the release date to match that of the confirmed current gen titles, Amazon doesn’t always take the time to email everyone to let them know of a change that’s not actually happening. If you assume that it’s true, it would effectively narrow down the Xbox One’s release date to sometime between November 1 and November 4. That would put the Xbox One as the earliest console ever released by Microsoft as the original Xbox released on November 15 while the Xbox 360 released on November 22. Sony, on the other hand, has only said that the PlayStation 4 will be coming in time for the holidays. So for now we wait. For continued hands on impressions and post-E3 news, make sure you follow us on Twitter.